25 Seater Meeting Room Near Old Passport Office is available for Hourly,Half day,Daily Basis. 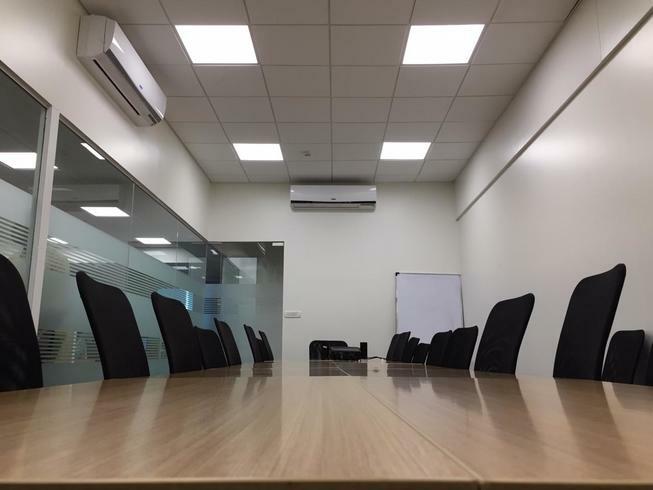 Large Board Room in Thane Near Old Passport Office. It is purely a co-working space one can easily find this space full of people having similar minds, yet unique thoughts; Intense passion, yet a different goal moreover one can grab this on an Hourly, Half day and Daily Basis. This space has 25 seater capacity. 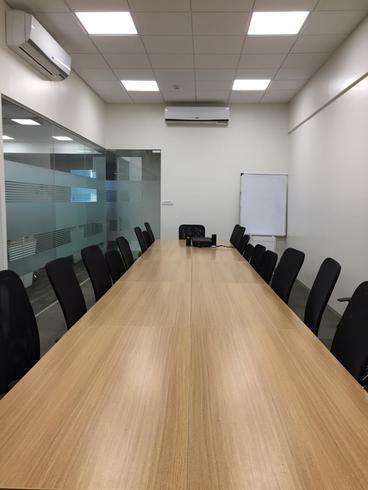 This workspace is ideally suitable for people who want to conduct Monthly meet, teaching and training sessions, departmental meetings, presentation meetings etc. 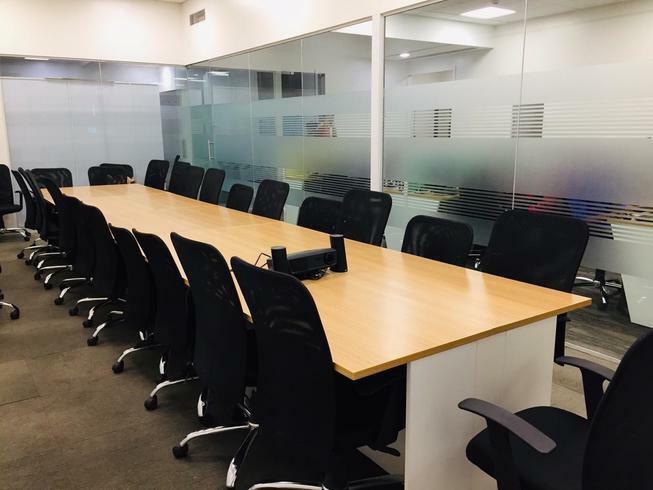 This co-working space also provides office space, meeting room, conference room and event spaces to suitable the high-end needs with proper serviced and ready to use. This meeting room has a modern Infrastructure. It provides you with modern chairs. This venue is well connected to wifi. This venue is ideal for corporate meetings, Business monthly reviews. It gives you a very positive vibe. This venue is also available on weekend. 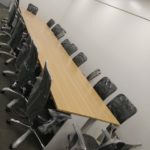 This meeting room is ideal for small training sessions. Wagle Estate purely a commercial area various public transport and dining facilities available nearby vicinity.